The famous builder company, Kolte Patil Developers Ltd., has recently announced a new residential enclave in the Electronic City of Bangalore called Kolte Patil Exente. This project is the tallest building in the area. 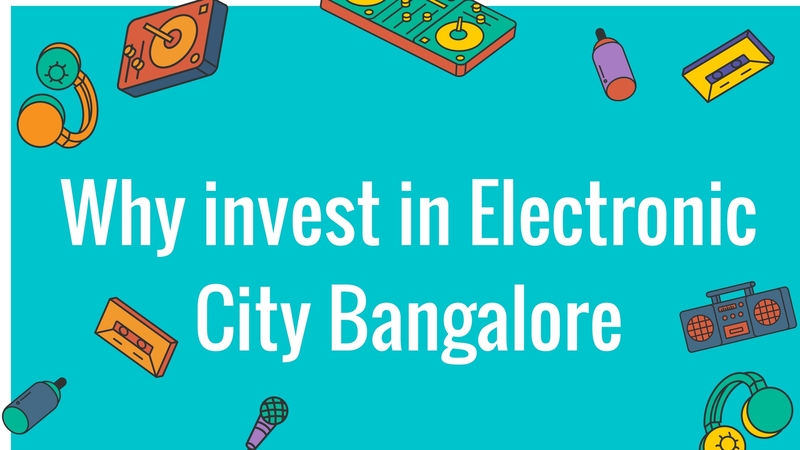 It offers the unbeatable advantage of living next to the workplaces that include many top-notch firms and corporate offices of the IT capital of India. 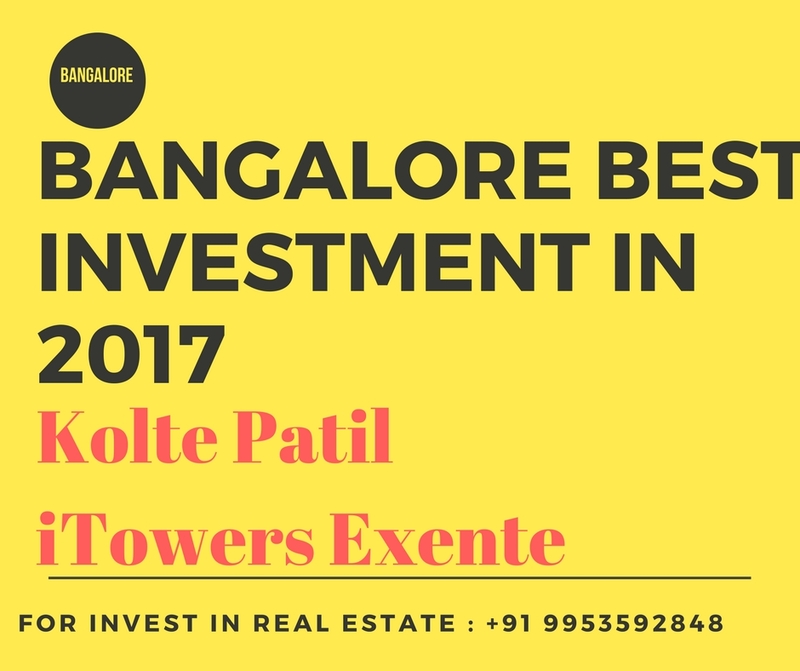 Kolte Patil iTowers Exente Bangalore offers homes in many formats to cater to varying requirements, from bachelors to nuclear & joint families. There are 1, 2, 2.5, 3, and 4 BHK apartments in many styles and sizes. The sizes range from a humble but well-designed 709 sq. ft. to a lavish 2315 sq. ft. These are ideal spaces for privacy, luxury, and comfort. Planned meticulously to enhance the feeling of space efficiency and lavishness, these abodes are designed well and spruced up with grand finish. There are no common walls and each home has 270-degrees of panoramic view. There are 438 luscious apartments here arranged in 5 impressive towers fed by high-speed lifts. The builder group has been listed both on the NSE and BSE. It has delivered many projects in cities like Pune, Mumbai, Bangalore, etc. There is more than 1.3 million sq. ft. of developments in its ambit. Kolte Patil Exente thus emanates from deep expertise in this field. The location of the site is quite convenient. Nearby is the Biotech Park Helix which is a natural retreat. The campus itself has smart features like a deep irrigation system and organic waste converter for sustainability. Homes here are well-priced. 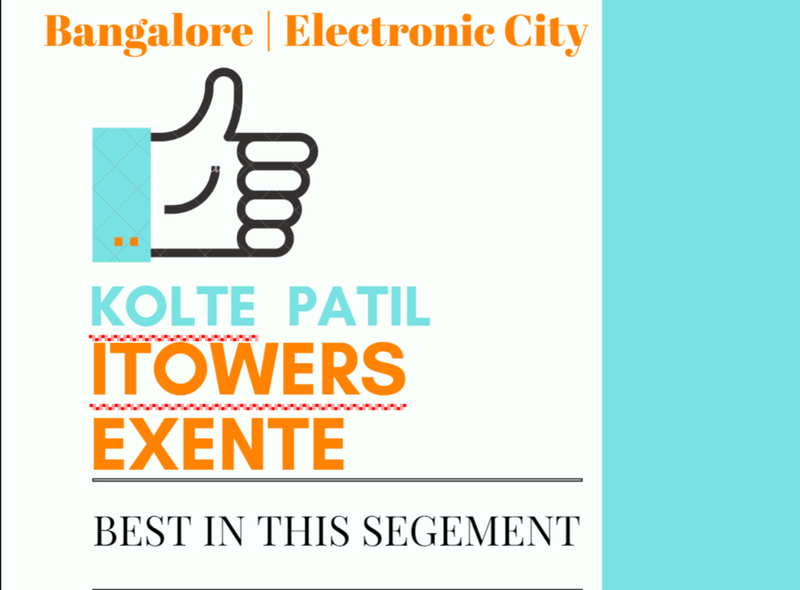 The Kolte Patil Exente price ranges from Rs. 35.37 lakhs and goes up to Rs. 1.15 crores. The BMRC is expected to have smooth operations in the area soon. This will further boost public transport connectivity from the region. The enclosure has many facilities inside, so the residents need not travel anywhere for their leisure, basic needs, and health requirements. Open green parks form a tranquil backbone here. Join the Godrej community for experiencing the joys of everyday living!